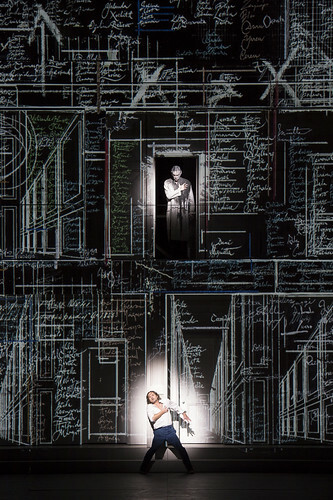 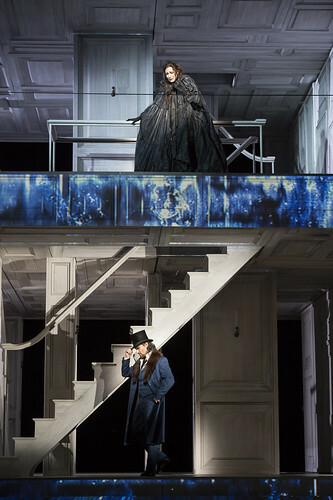 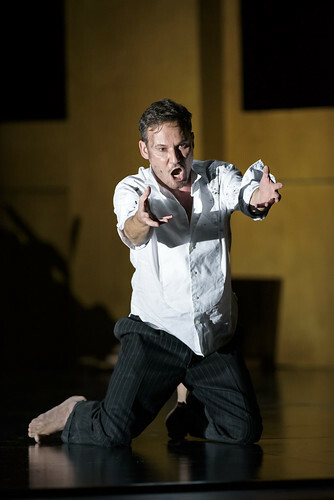 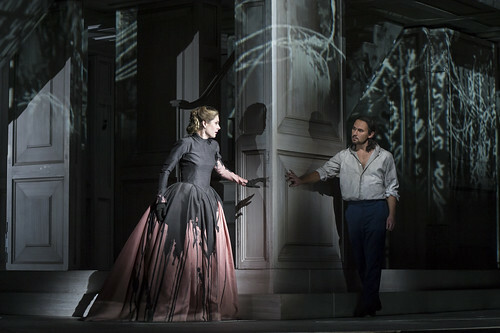 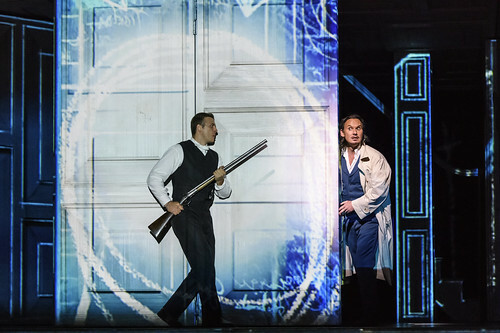 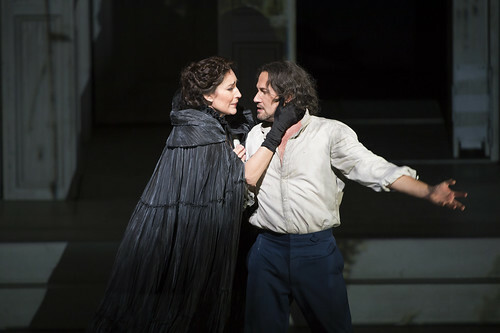 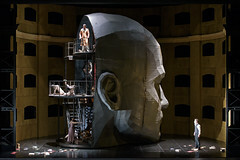 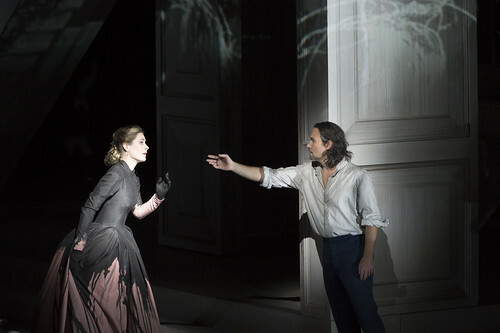 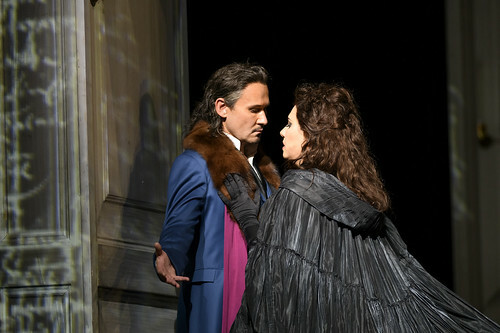 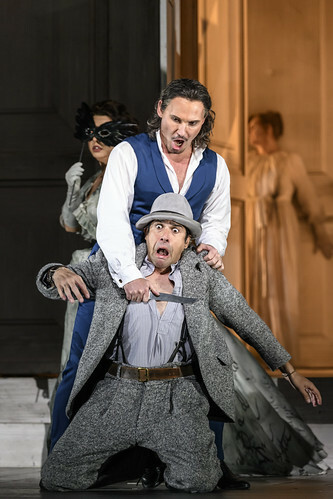 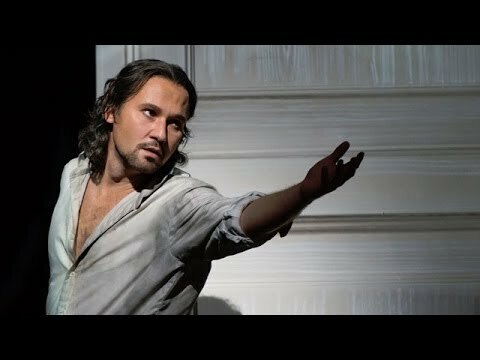 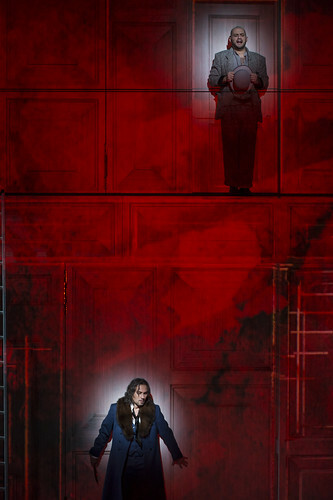 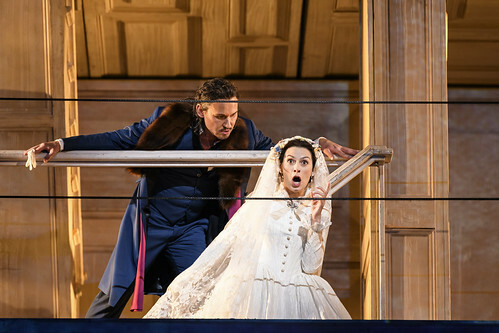 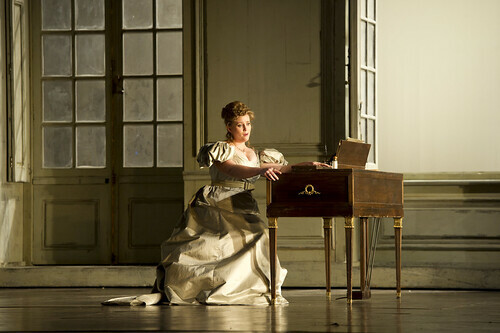 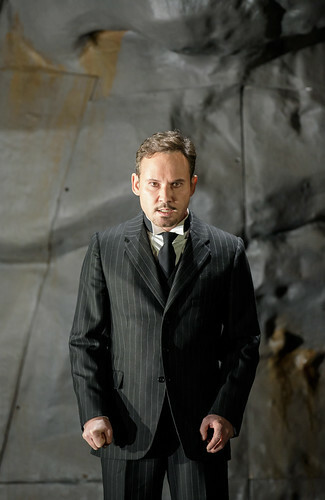 Polish baritone Mariusz Kwiecie&nacute; made his Royal Opera debut in 2005 as Marcello (La bohème) and has since sung Giorgio Germont (La traviata), Don Giovanni, Count Almaviva (Le nozze di Figaro), Rodrigo, Marquis of Posa (Don Carlo) and the title role in Król Roger. 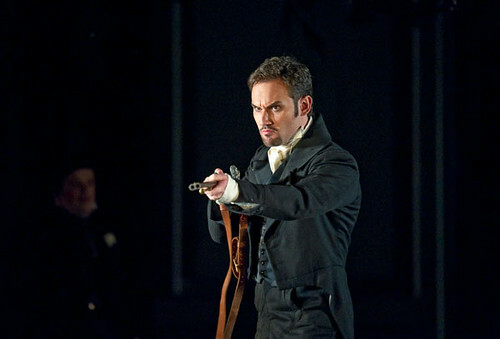 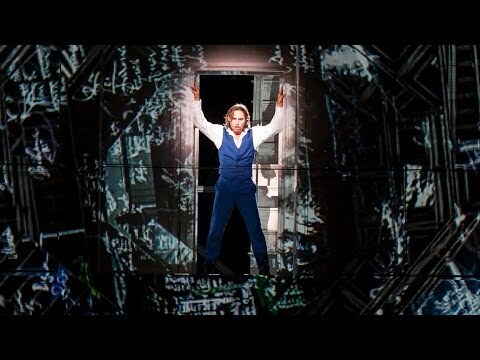 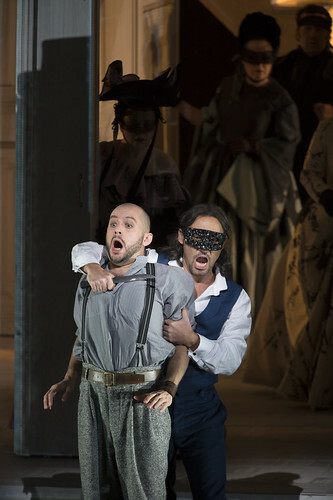 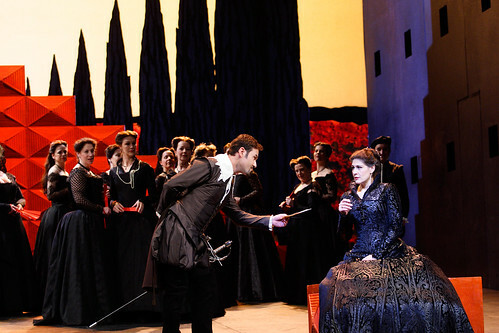 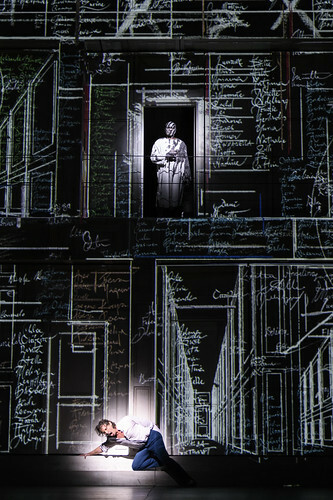 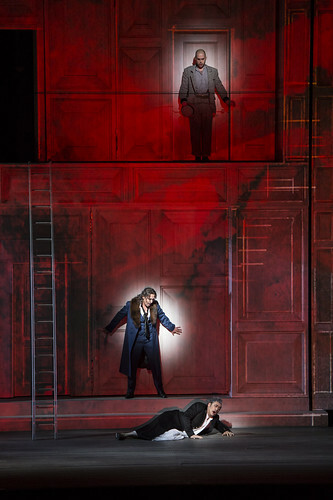 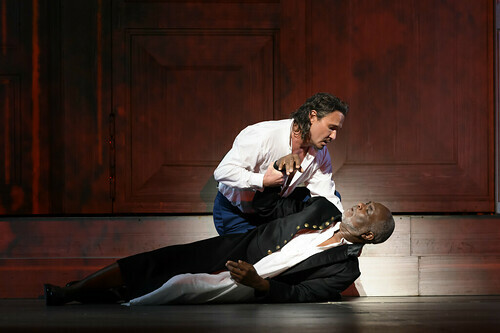 In 2017 he sang Marcello and returns later in the Season in the title role of Don Giovanni. 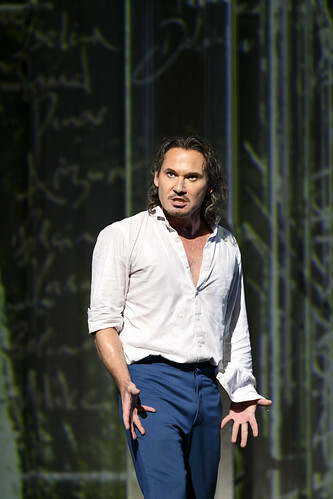 Kwiecie&nacute; was born in Kraków and studied at the Warsaw Academy. 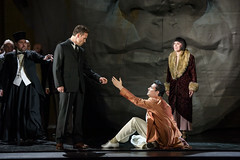 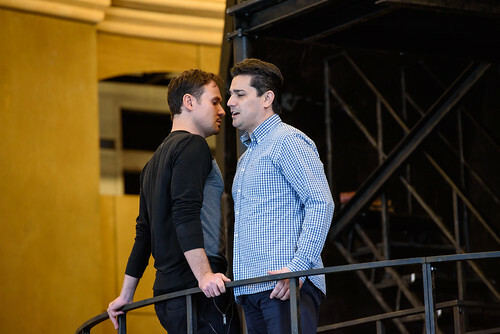 He moved to New York aged 23 and joined the Lindemann Young Artist Development Program at the Metropolitan Opera, New York. 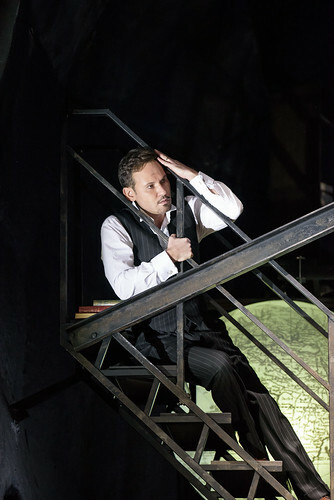 Since 2003 he has sung in leading roles at European and American opera houses, including the Metropolitan Opera, Lyric Opera of Chicago, Bavarian State Opera, Vienna State Opera and Paris Opéra. 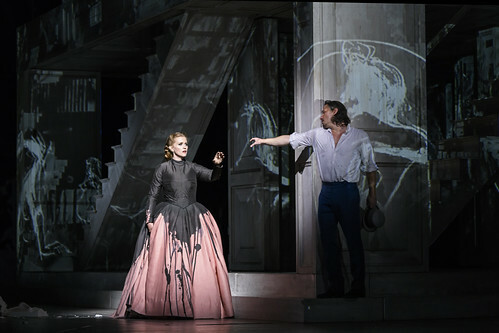 His repertory includes King Roger, Zurga (Les Pêcheurs de perles), Sir Riccardo Forth (I puritani), Enrico Ashton (Lucia di Lammermoor) and Eugene Onegin. 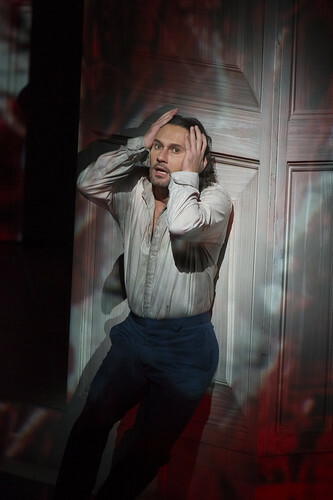 Kwiecie&nacute;’s discography includes the acclaimed solo album Slavic Heroes, including arias by Borodin, Rachmaninoff and Tchaikovsky. 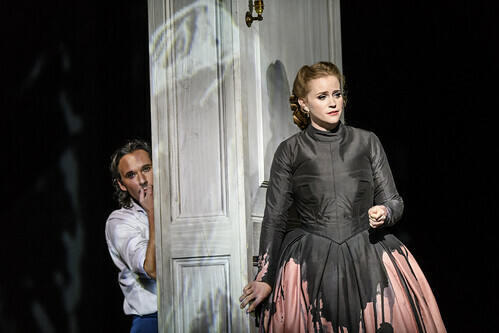 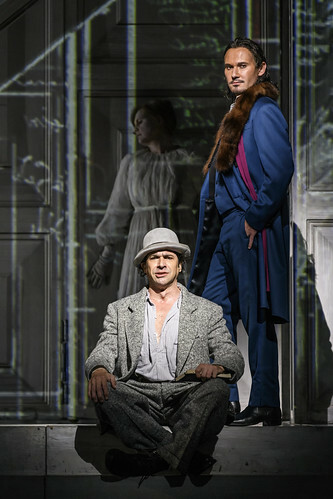 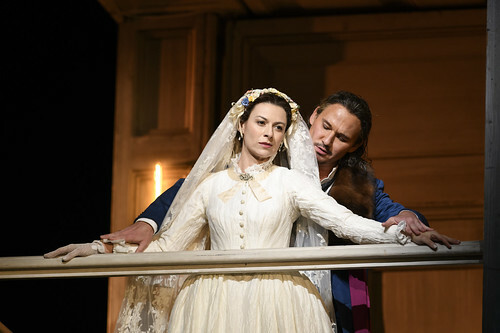 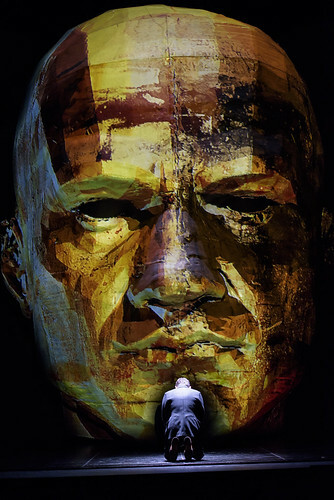 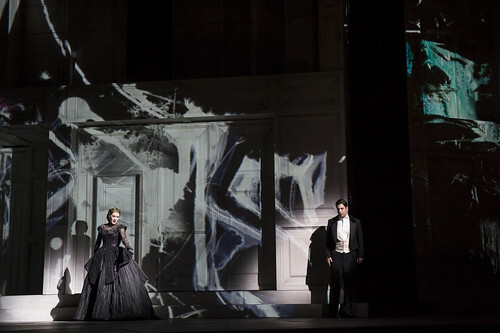 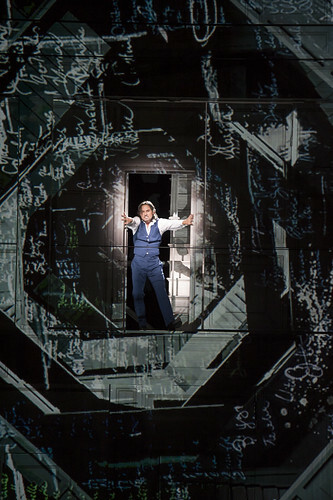 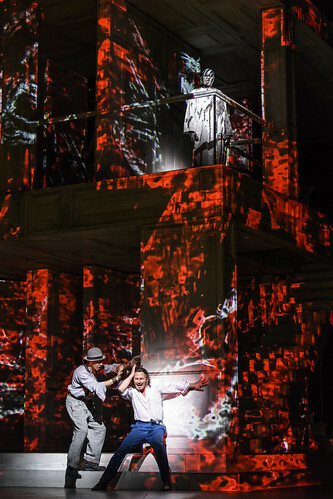 Films from the live stream of Karol Szymanowski's sumptuous opera Król Roger, including rehearsal footage and exclusive interviews.